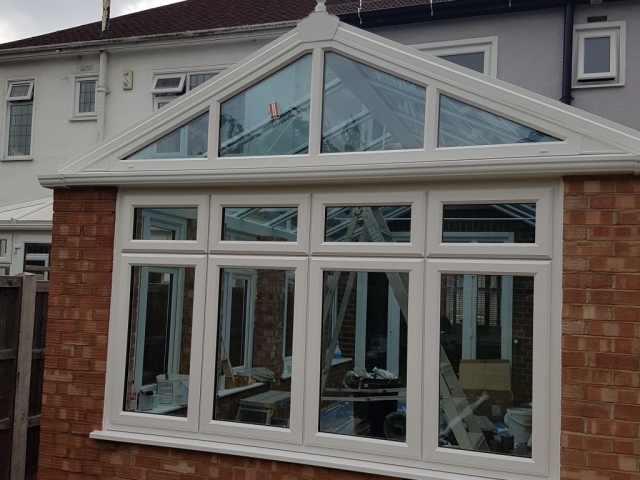 Shoreditch Window Company Ltd is well-known for installing quality windows and doors of many different styles and designs, but we are also known for constructing high quality uPVC conservatories in Kent and the whole of the South East. 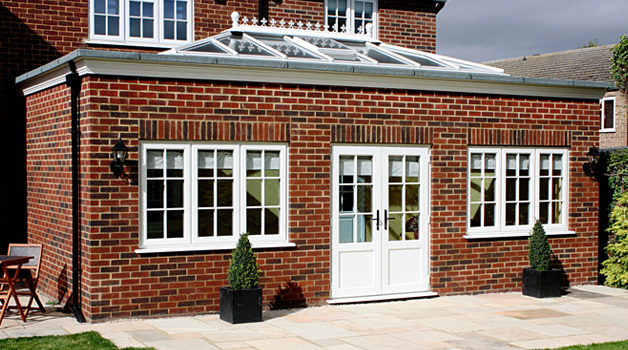 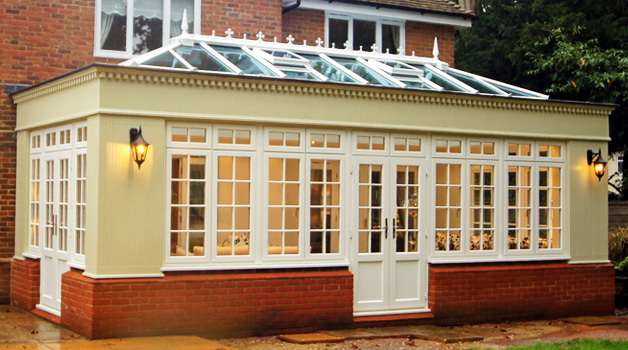 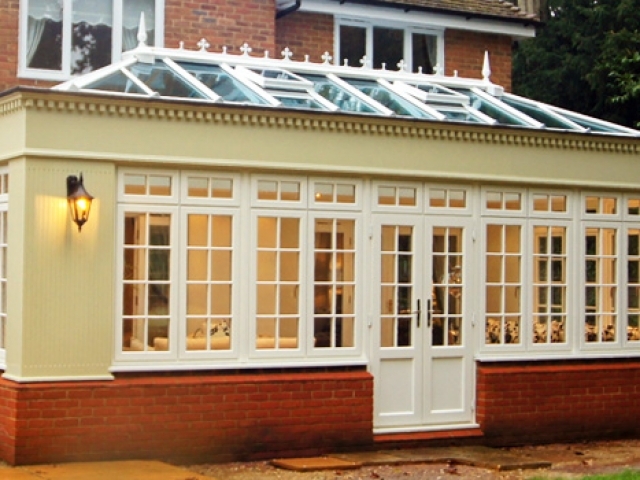 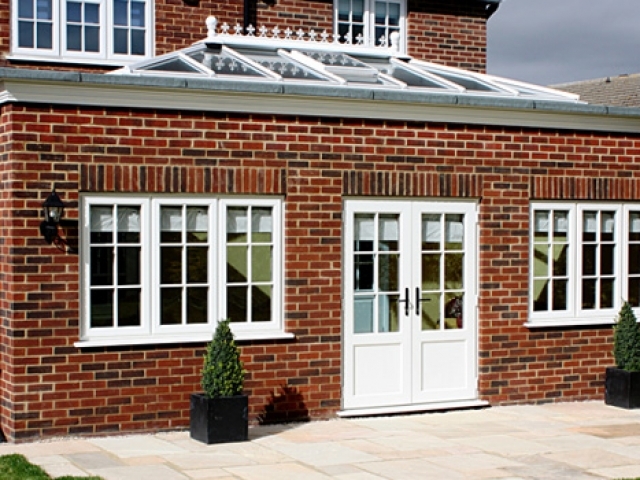 We design and construct conservatories for all tastes. 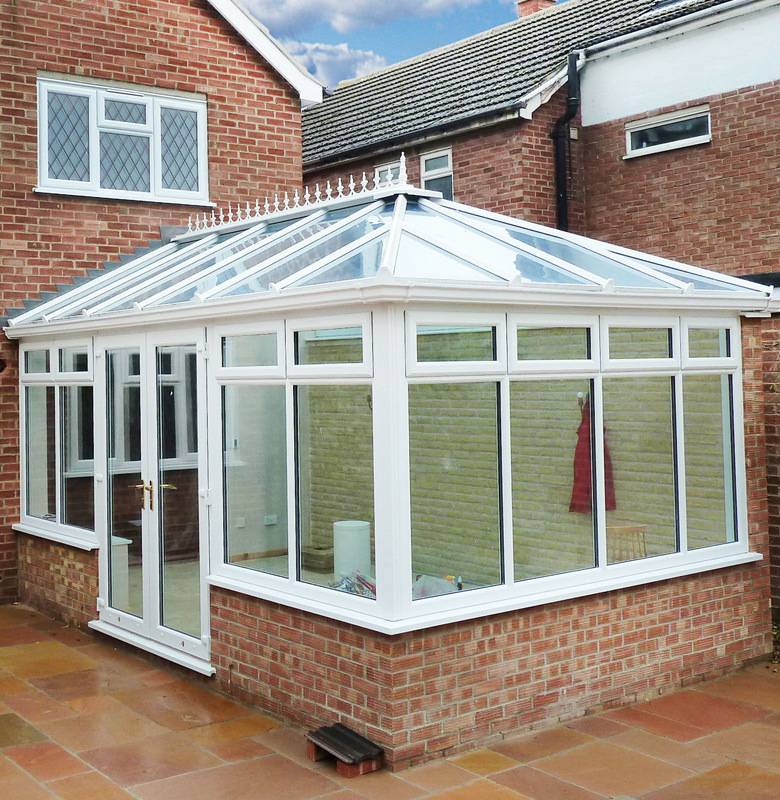 So whether you want a Victorian style conservatory or a more modern, minimal style we will do our very best to meet your needs. 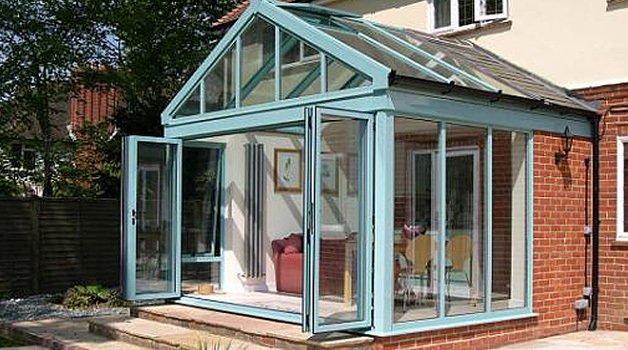 All Shoreditch conservatories and orangeries are individually designed and built, so whatever your budget, our promise is the same: you'll get the quality you expect at a price you don't. 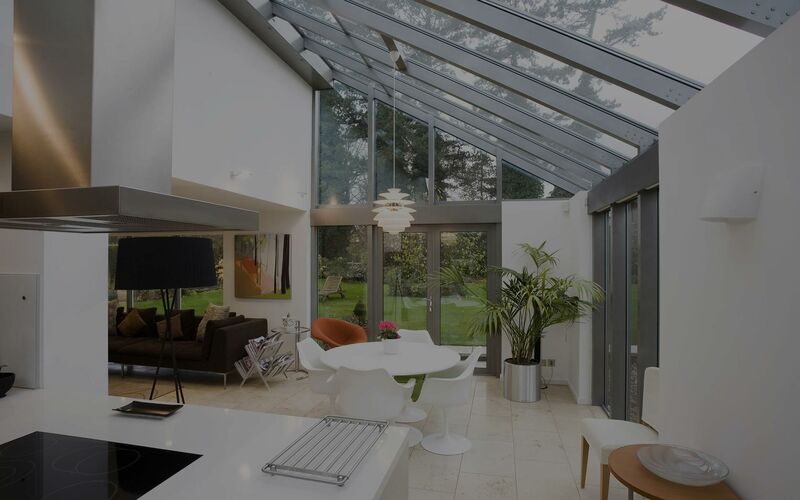 At Shoreditch, we don't just build an orangery or conservatory for you: we create the ultimate space that complements your home and lifestyle. 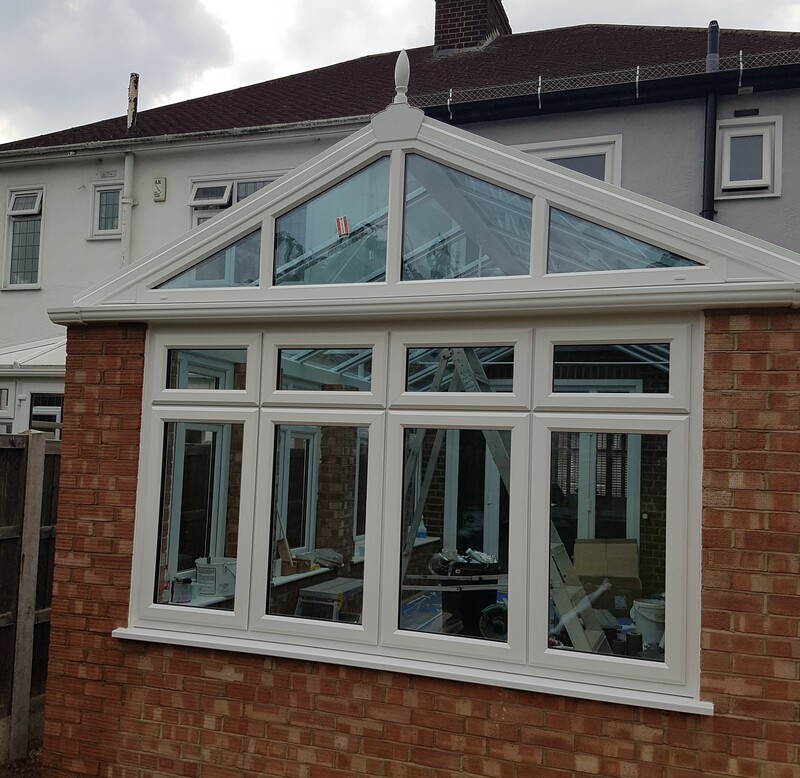 We can assist with stunning interior design and external landscaping to create a seamless transition between inside and out. 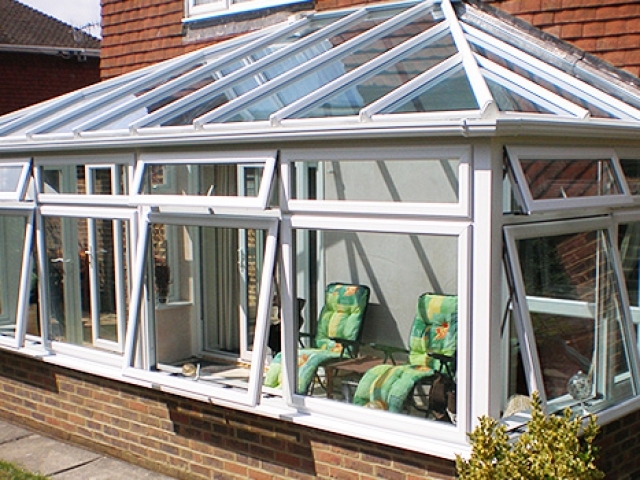 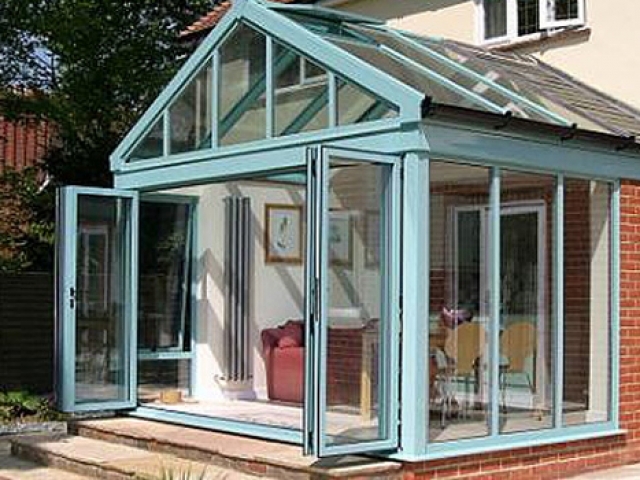 So if you are in need of a conservatory please do not hesitate to get in touch with us. 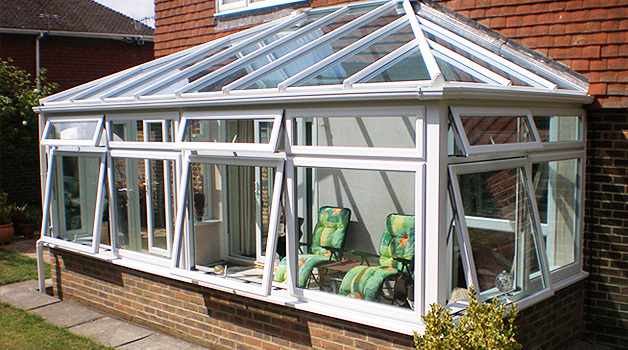 We here at Shoreditch Window Company Ltd. are always ready to lend you a helping hand.